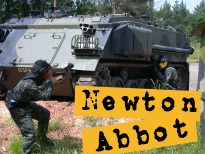 Devon's most popular paintballing venue, located next to Trago Mills, Newton Abbot. 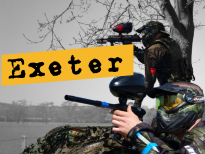 The South West's only urban paintball venue. 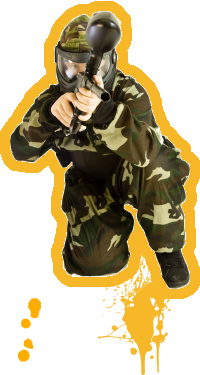 Situated just off the M5, this is a thrilling, unique experience.